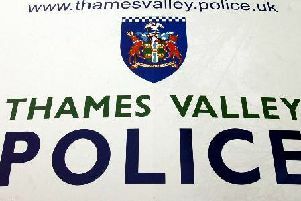 The man, from the Crownhill area of MIlton Keynes, was arrested after a joint investigation between Northamptonshire Police and Thames Valley Police colleagues in Milton Keynes. Detective Inspector Richard Tompkins, who leads the force’s Child Sexual Exploitation team, said: “This man took advantage of a vulnerable teenage girl. “We will always act swiftly to protect young people and bring to justice anybody who preys on them in this despicable way. Anybody with any concerns should contact the Child Safeguarding Team on 0300 126 1000 or Northamptonshire Police on 101 or 999 in an emergency.